NB PLAYS! has a game plan for creating a healthier, happier province through quality Recreation programming. NB PLAYS! is a New Brunswick-led initiative developed by Recreation New Brunswick and its partners. It supports leaders and strengthens capacity for recreation programming that fosters health and wellness in our province. NB PLAYS! has established a framework for quality, holistic programming that promotes physical, mental, emotional, social and spiritual wellness. 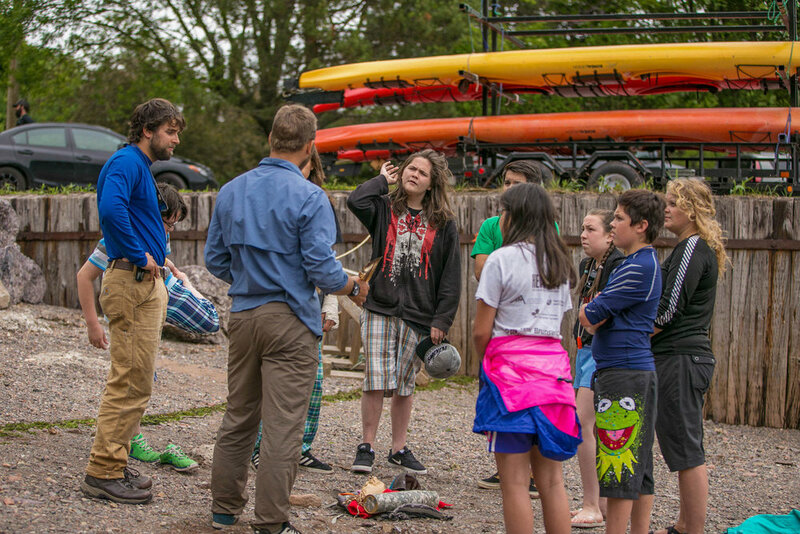 The initiative is aligned with New Brunswick’s Wellness Movement, featuring positive mental health, physical activity, healthy eating, learning experiences, outdoor adventures and community connections as key elements of overall well-being. NB PLAYS! After School is a New Brunswick-led initiative developed by Recreation NB to promote and educate leaders on the importance of quality after school programming and its influence on the health of children and youth. It promotes healthy, holistic development and recommends that positive mental health be embedded into programming and time be allocated for physical activity, healthy eating, learning experiences and community connections. NB PLAYS! Gold is a New Brunswick-led initiative developed by Recreation NB and its partners. 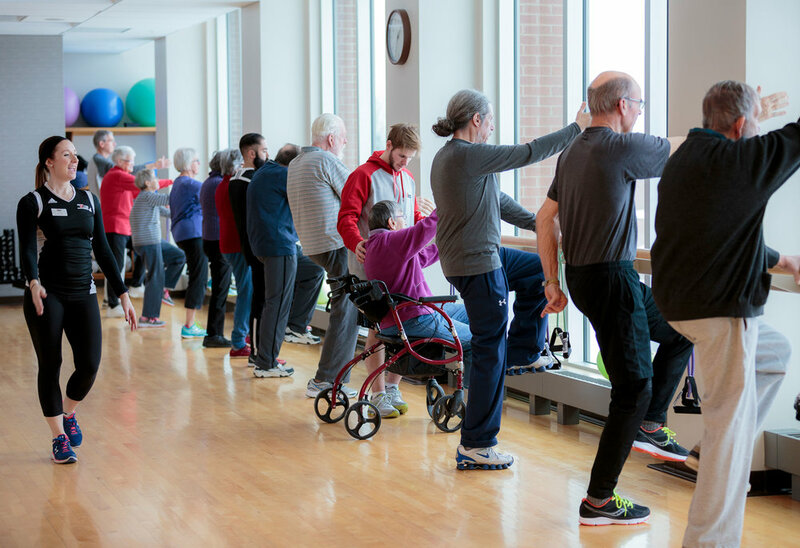 It supports recreation leaders and others who work with older adults, formally or informally, and strengthens capacity for recreation programming that fosters health and wellness in our province. Building on the success of NB PLAYS! After School, Recreation NB branched out to create NB PLAYS! Outside. 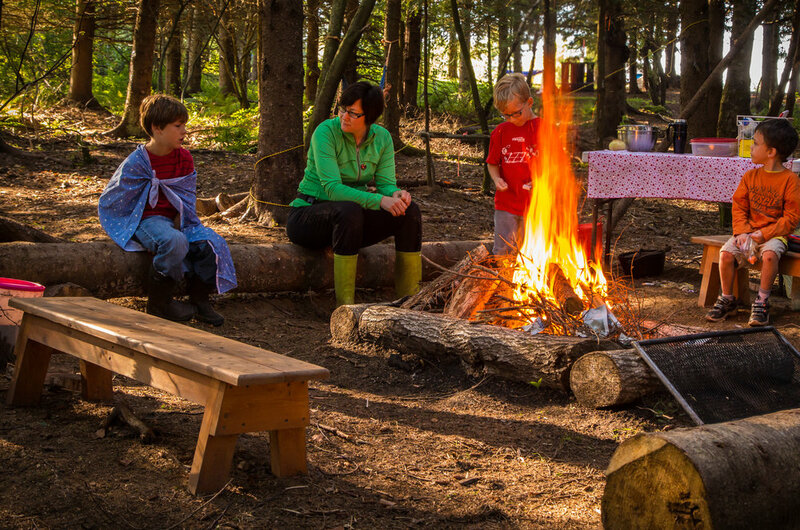 This complementary initiative was developed with the goal of motivating and supporting recreation leaders and educators in taking their programs outside and engaging children and youth in nature, risky and free outdoor play and inquiry-based, emergent and experiential learning. Recognizing that early childhood is a critical time for establishing healthy behaviours, Recreation NB developed NB PLAYS! Preschool. This project aims to foster healthy and active living at an early age by supporting balanced early learning programming.